If you’re a business owner, there will come a point when your company will be too large to do your own cleaning and you’ll instead need to use a commercial cleaning service. 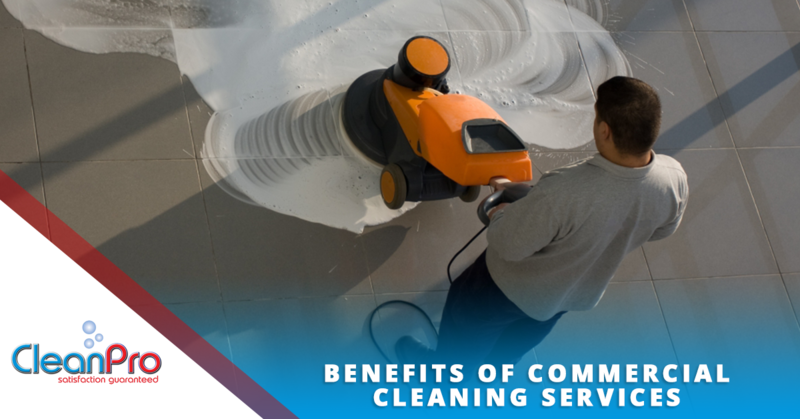 Many people find that there are huge benefits to hiring a commercial cleaning company over doing their own cleaning. In this blog, we’re going to talk about what to look for in a professional commercial cleaning company, as well as what the benefits are of hiring one. Full janitorial services: At the very least you need your commercial company to perform basic janitorial duties like bathroom cleaning, trash removal, and window washing. This will ensure that your employees never have to go out of their way to clean or keep things restocked. 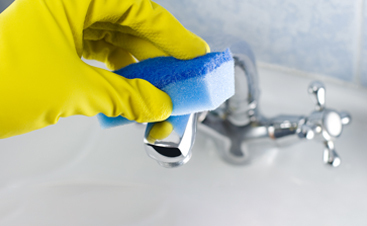 Anti-bacterial cleaning: Cleaning isn’t just about the looks and the smells. If you want true cleaning that will keep you and your employees safe from germs, you’ll need to hire a company that does anti-bacterial cleaning. HVAC/Air duct cleaning: The great thing about an all-in-one cleaning company is that you won’t have to worry about hiring an HVAC specialist just to come clean your air ducts. This will save you a lot of money in the long-run. 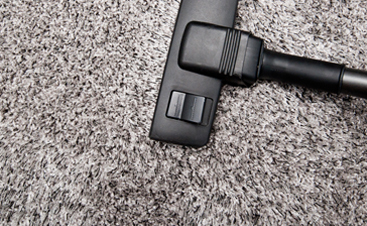 Deep carpet cleaning: Unlike residential carpet cleaning, there’s little to no tolerance for dirty or spotty carpets in commercial cleaning. Offices see hundreds of people walking on their carpets daily, so it’s imperative that they’re cleaned daily, and meticulously. Landscaping: If you can find a cleaning company that also does landscaping, this can also prevent you having to hire multiple companies. This can include things like gardening, weeding, and other general landscaping services. Your employees’ health: The most important benefit of hiring a commercial cleaning company is that your employees will be healthier. Sometimes there’s nothing more frustrating than having employees that are constantly out of work because they’re sick. With anti-bacterial cleaning services, your office will be rid of germs and your employees will thank you! If left unchecked, grimy areas can lead to airborne allergens that lead to allergies or asthma attacks in employees who have asthma. Comfort: Knowing you have a professional cleaning company taking care of your office is just a great feeling! When you walk into the office in the morning, you don’t have to worry about cleaning up and you can enjoy the amenities like they were meant to be enjoyed. Efficiency: Commercial cleaning companies are efficient and able to get the job done without getting in the way of your company’s daily operations. Employees won’t have to spend time replacing soap or toilet paper because it will always be ready for them when they come into work in the morning. Cost-effective: Hiring a single, all-in-one company for your commercial cleaning needs will cut down on costs. You won’t need to go out of your way to hire carpet cleaning specialist or HVAC specialist, you’ll have everything you need. If you’re looking for commercial cleaning services in Gloucester, don’t hesitate to contact your local CleanPro. We will partner with you to determine what services your company needs to maintain a safe environment while fitting within your budget. We’re proud to be a full-service cleaning company that can provide you with everything you need. 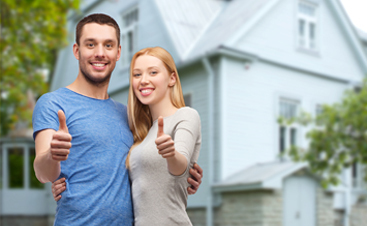 Visit our services page to see what we offer or contact us today to get started!